Interested in ‘seeing’ your brain subconsiously take in the buildings around you? Then come to our talk Thursday, November 17th, at 1 PM at the Boston Convention Center, part of the ABX 2016 Conference. We’ll be presenting eye-tracking research from our recent pilot-studies looking at buildings in Boston and NYC. This includes showing ‘gaze paths,’ or the trail you eyes make as they take in an image and are largely under subconscious control. For instance, the photos below show how two people look at a NYC library: as it stands today, at right, and with windows photoshopped out, at left. Notice anything unusual? Yes, we’ll demonstrate how your brain is not oriented to take in blank facades; indeed, how it barely lets you look at them and we’ll talk about why. (It’s not critical for survival the way areas of high contrast are.) We’ll observe the same phenomenon looking at a photo of the Dunker Church at the Antietam Battlefield at left below, and with windows removed, at right. This is a ‘shadow’ image, designed to distill where an aggregrate group of testers look most when given 15 seconds to take in a picture. Notice how they barely ‘fixate’ on the building at all once windows are out? 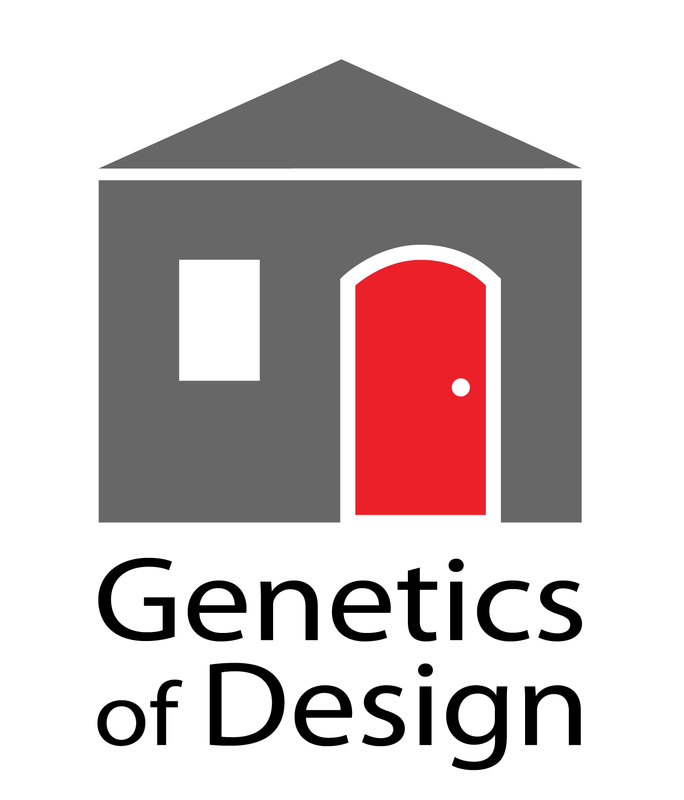 We’ll also talk about a recurring theme at geneticsofdesign.com, how important it is for people to see faces and how we do this – consciously and unconsciously – all the time. Check out the ‘shadow’ study below…showing how unconciously our brain will observe a face-like image in the carriage house within 15 seconds – whether we want to or not! And just as importantly we’ll check out how our brain takes in ‘actual’ faces. Here’s a Picasso portrait of wife, ‘Marie-Therese’. Note the upside down triangle; people really focus on eye, nose, mouth region. And it doesn’t change much when we look at another animal either! The ‘heatmap’ on the cat below glows reddest where people look most, fading to yellow then green, in areas of less interest, and showing no overlay color at all on areas people ignore. It’s astonishing how similarly we take in a multi-million dollar portrait by Picasso and the kitty photo on a $1-notebook selling at Staples. But then again, maybe not. With biometric tools, like eye trackers, we can start to see how our brain architecture sets limits for our art and built architecture; Mother Nature, like any other design virtuoso, simply wouldn’t have it any other way.